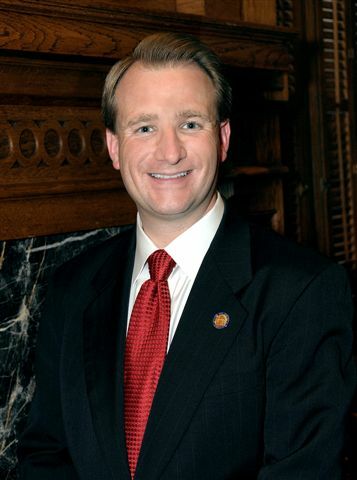 Senator John Albers, a Republican, represents the 56th District, which includes portions of Fulton and Cherokee County. He serves as chairman of State Institutions and Property and vice chairman of the Public Safety committee. He is also a member of the Finance and Economic Development committees. Senator Albers has long been an active member of his community. 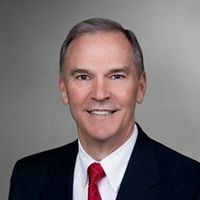 His affiliations include the World Chamber of Commerce Board of Directors, Roswell United Methodist Church Job Networking Industry Guide, Alpharetta Public Safety Foundation Board of Directors (past chairman), Hope & Light Foundation Board of Directors, Republican Party Member (National, Georgia, Fulton & Cherokee), Awakening, Heritage Foundation Presidents Club, Scout Leader, EnAble of GA Board of Directors, Sigma Phi Epsilon KY Beta Alumni Board, National Rifle Association, Georgia Carry, Roswell Area Park (youth sports coach), Roswell Historical Society, Friends of Bullock Hall, Kiwanis and Roswell Rotary. Senator Albers is a fourth generation firefighter serving as a volunteer in Alpharetta and member of the Georgia Firefighters Association. In 2011, Senator Albers was named Legislator of the Year by the Georgia State Firefighters Association and the Georgia Association of Fire Chiefs. Senator Albers, a devout Methodist, lives in Roswell. He attended the University of Louisville and is a graduate of the Carl Vinson School of Government Legislative Leadership Institute at the University of Georgia. When not attending to state business, Senator Albers is an executive and business owner. He and his wife, Kari of 20 years, have two sons: Will and Ryan. Louisiana native and LSU graduate Brandon Beach brings a special blend of Southern charisma to every endeavor. Currently, Beach is President and Chief Executive Officer of the Greater North Fulton Chamber of Commerce, leading the fourth largest chamber in the metro area. Beach has played an integral role in helping North Fulton grow and prosper in his 19-plus years in Atlanta. During his tenure with the Chamber of Commerce, membership of top level executives and chief executive officers (Chairman’s Circle) has increased by 60 percent, and commerce retention developed from 67 to 82 percent annually. Beach also partnered with various organizations to increase economic development. As a result of these partnerships, the Verizon Wireless Amphitheatre at Encore Park in the heart of Alpharetta was opened 5 years ago this past May. Beach has also become an effective regional and state-wide leader, appointed by Governor Sonny Perdue in 2004 to the board of the Georgia Regional Transportation Authority (GRTA). In 2008, he was selected to chair one of GRTA’s most important committees – The Land Development Committee (formerly the Development of Regional Impact Committee). In this role, Beach leads a review of every significant development brought before the 16-county area that GRTA serves. 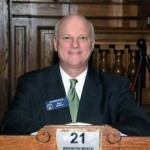 Beach’s commitment to public service is exemplified in his membership on many community boards including the Regional Business Coalition, Grady Hospital Board of Visitors, the Greater Metro Atlanta American Heart Association, the Fulton County Development Authority, the Georgia Association of Chamber of Commerce Executives, Encore Park and the Historic Roswell Convention and Visitors Bureau. A graduate of the Regional Leadership Institute in 2003 and a former member of the Alpharetta City Council and the Alpharetta Planning and Zoning Commission, Beach received an undergraduate degree from Louisiana State University and a Masters in Business Administration degree from Centenary College. He and his wife, Shuntel, have two children, and have lived in Alpharetta for the past 19 years. Bruce Thompson is a businessman and true conservative for Georgia’s State Senate District 14. Born to a family of little means in the small town of Big Sandy, Montana, Bruce did not have much in the way of material things, but his family did have a shared love and faith in Jesus Christ which has helped shape him and his family into who they are today. At the young age of eleven Bruce went to work on the family farm. Bruce was often operating large tractors, combines, and the eighteen-wheel semi as his part to help his family thrive. Bruce was lucky to be raised by incredible parents who taught him the meaning of a hard days work. Chores began at 5 AM each and every morning, and finished late each evening after athletic practice. It was this understanding of a truly hard work ethic and the meaning of self-reliance that has made him the successful businessman that he is today. After attending college on a wrestling scholarship at Montana State University-Northern, Bruce served 4 years in the United States Military as a tank commander. Since his tenure in the military, Bruce has developed into a business mogul and local leader in North Georgia. Bruce is a very successful entrepreneur and insurance agent with Allstate Insurance. 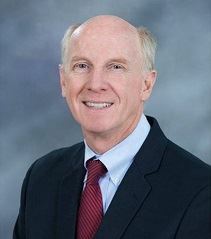 He has previously served as the Chairman of the Cartersville-Bartow County Chamber of Commerce, and is currently a proposed Board Director at Northside Bank and the Chairman of Personnel at First Baptist Cartersville. Bruce and his devoted wife of 16 years, Becky, reside in the Cartersville area along with their beautiful children Faith and Max. Mandi serves on the Canton Main Street Board Economic Development Committee, has served as Treasurer and Board Member of the Cherokee Arts Center, and been part of the committee developing Canton’s Comprehensive Land Use Plan. She was named Volunteer of the Year by the Canton Arts Center. Mandi has one son, Henry. She earned her Finance degree from Kennesaw State University and has lived in Georgia all her life. Michael Caldwell is the Republican Representative for Georgia State House, District 20. Michael and his wife Katie were both raised in Cherokee County, Georgia. 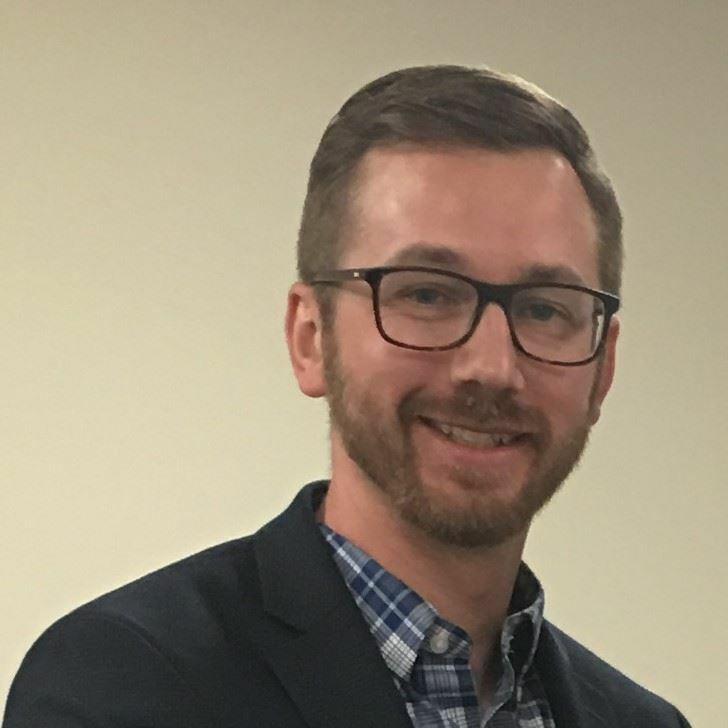 After having received his education from Cherokee County Public Schools, Michael earned his Business Finance degree from Kennesaw State University in less than three years. Michael remains involved in Cherokee County’s educational system by maintaining an active relationship with School Board members and attending nearly every School Board Meeting as he has done for the past few years. Michael and Katie are lifelong members of Hillside United Methodist Church, and have both been very active volunteers with the church’s youth programs. Michael completed a five year job with the church during high school and college which allowed him the opportunity to work with thousands of Cherokee County’s seventh and eighth grade students. Michael is currently working for Python Safety, Inc., a Cherokee County based company selling safety equipment to the nuclear industry. From finishing his four-year degree in two years and eight months, to hand copying the New Testament, to working with thousands of Cherokee County’s middle school students through Hillside UMC, Michael is a dedicated over-achiever. 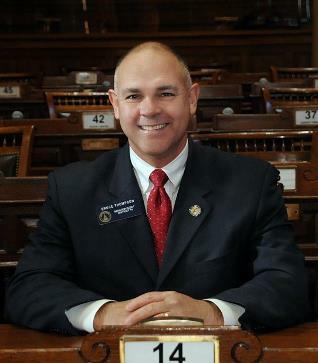 Michael Caldwell will be your working citizen legislator at the Capitol for the 2014-2016 legislative session. An Atlanta native, John Carson was raised in a family that encouraged conservative values, the importance of education, and an excellent work ethic. John’s late father was an engineer for Georgia Power and small business owner, and his mother raised three sons and also worked in counseling roles at charitable organizations. In addition, both of John’s grandfathers were middle Georgia farmers. Freedom – Belief that the best government is limited government that doesn’t encroach on our God-given and Constitutional rights. Furthermore, he believes free-thinking people, practicing self-government and conducting business in a free-market economy are the best hope for our state and our country. Scot Turner was raised in the tiny town of Enterprise, Florida. After graduating from Deltona High School and serving a stint in the US Army Reserves, Scot moved to Georgia in 1997 and went on to work his way up the corporate ladder at Hewlett Packard. Achieving the title of Lead Support Customer Engineer for the Atlanta office, Scot was presented with and accepted an opportunity to join Source Direct of Dallas, Texas. 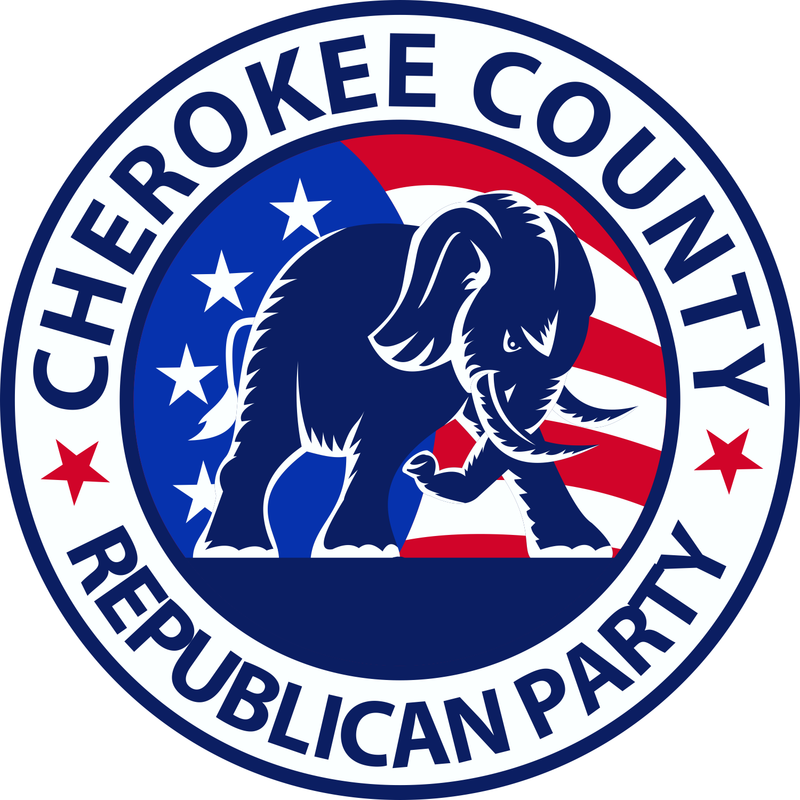 Along with work, Scot also functions as a citizen activist having served as both a precinct chair and a member of the Board of Directors for the Cherokee County GOP. He has had the honor of being selected to serve as a Sergeant-at-Arms for both the Sixth District and State GOP Conventions as well as establishing the social media efforts for the Canton Tea Party Patriots. In these positions, Scot has worked tirelessly to honor the conservative values instilled in him by his life experiences as well the traditional principles encouraged by Watermark Community Church where he and his family are active congregants. Scot lives in the Atlanta suburban community of Holly Springs with his wife of 14 years, Kelly , their two children Samuel and Julia as well as two cats and an ever lucky dog named Jack.